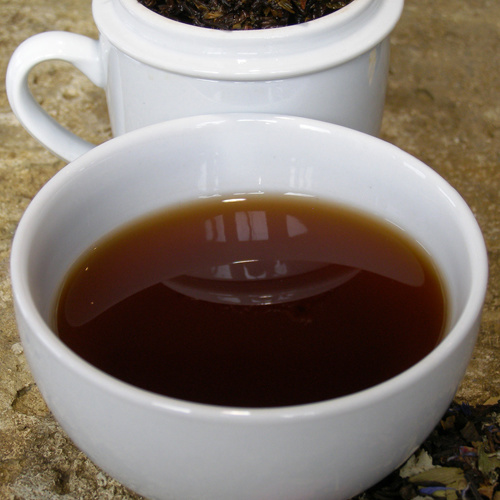 Miss Grey is our twist on the traditional Earl Grey blend. 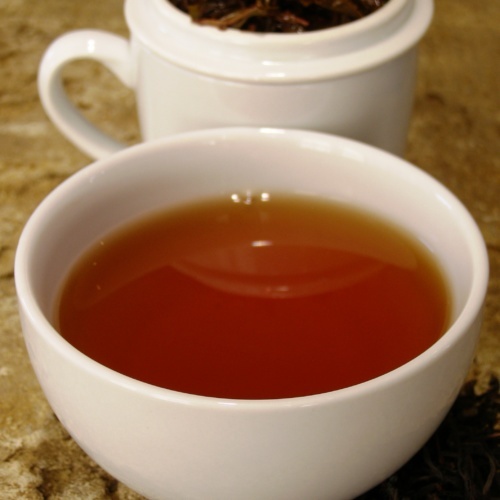 Using high quality Ceylon black tea with bergamot and extra orange blossoms this blend offers a deep orange infusion with a delicious citrus flavour. Ingredients: Ceylon black tea, orange blossoms and natural bergamot aroma. 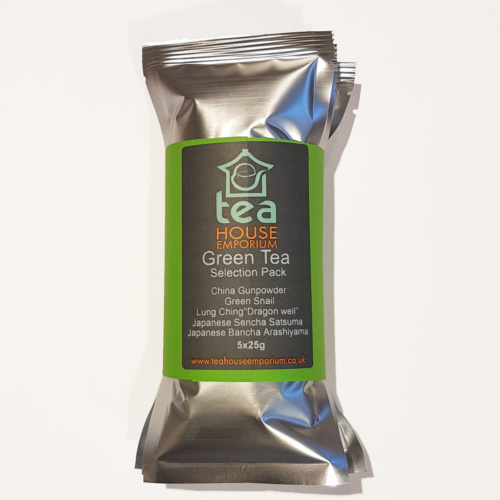 Love loose leaf Earl Grey and want to try more? Discover more of our Earl Grey teas in our Selection Pack!